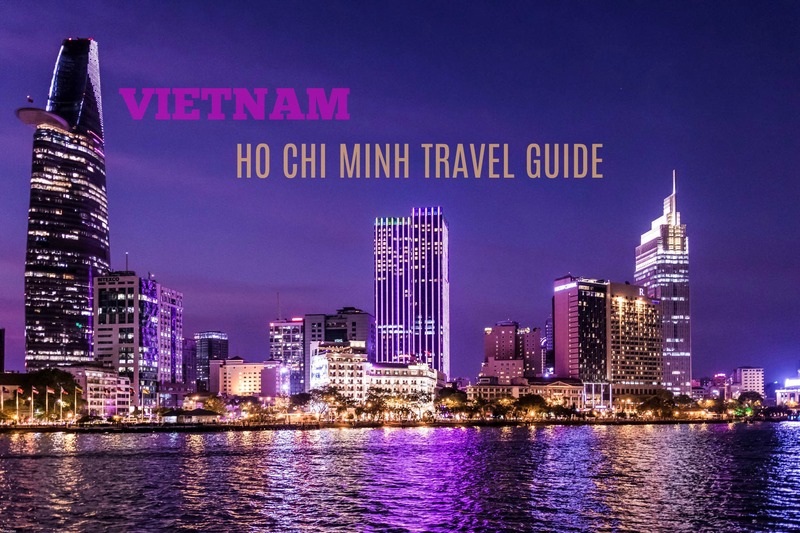 Ho Chi Minh City (Saigon) is the largest city in Vietnam. Today both western travellers and businesspeople mingle with the locals on the streets of this exciting city. With Ho Chi Minh airport transfer, which is cheap, safe and convenient, the road from the airport to your hotel very comfortable . 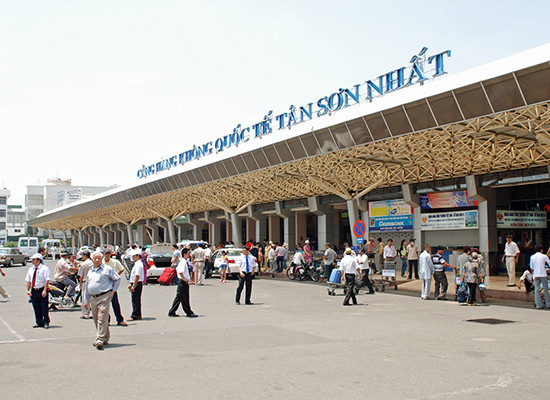 Make sure you book a reliable transfer service from Tan Son Nhat International Airport to avoid the hassle of haggling with taxi drivers or waiting for a bus to take you into Ho Chi Minh city. Get the best Vietnam Airport transfer service for free and save money on the best Vietnam tours, spas, tailors and Halong Bay cruises with our free vouchers!